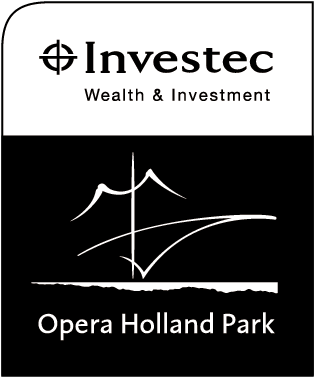 Investec Opera Holland Park is committed to identifying and nurturing talent. 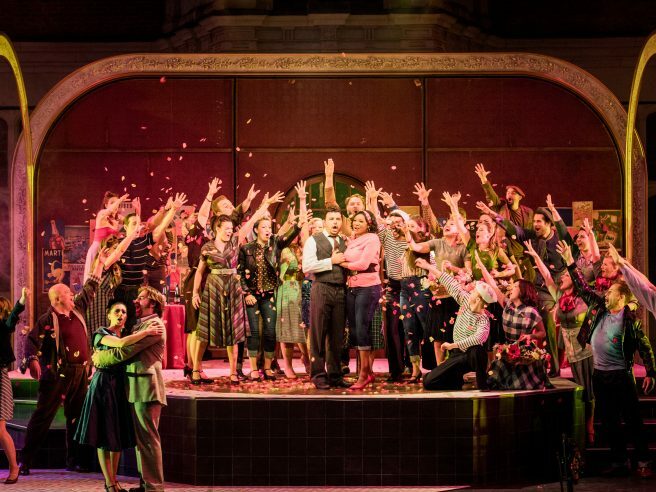 Our Young Artists Scheme is unique in the UK, offering the opportunity to rehearse in a professional environment and perform on a major London stage to a paying audience during our summer festival. 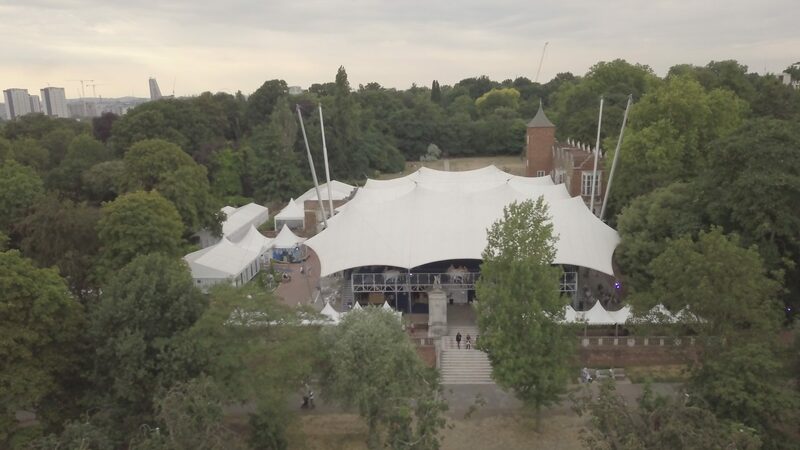 The scheme also encourages participants to develop new skills through their involvement with Opera Holland Park's award-winning Inspire programme. 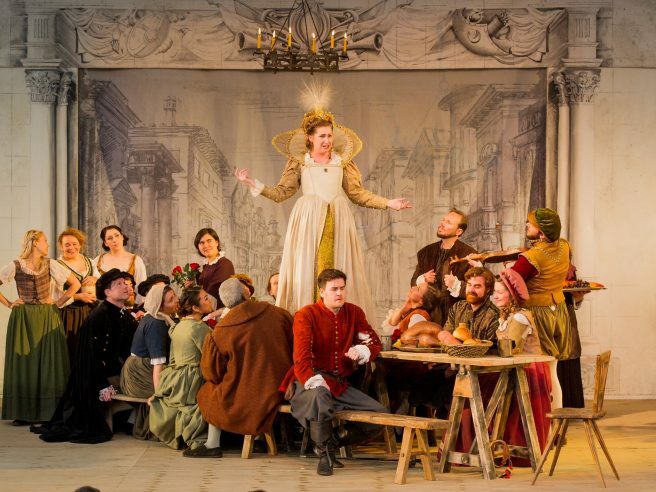 The Young Artists Scheme at Opera Holland Park was launched in 2011 to open doors into the industry for emerging directors, conductors and singers, with the generous financial support of the late Christine Collins. Our Young Artists rehearse alongside the main cast in the lead up to our summer season, in addition to enjoying a dedicated rehearsal space of their own for a four week period. They are also given individual mentoring, language coaching and a dedicated sitzprobe with the City of London Sinfonia. 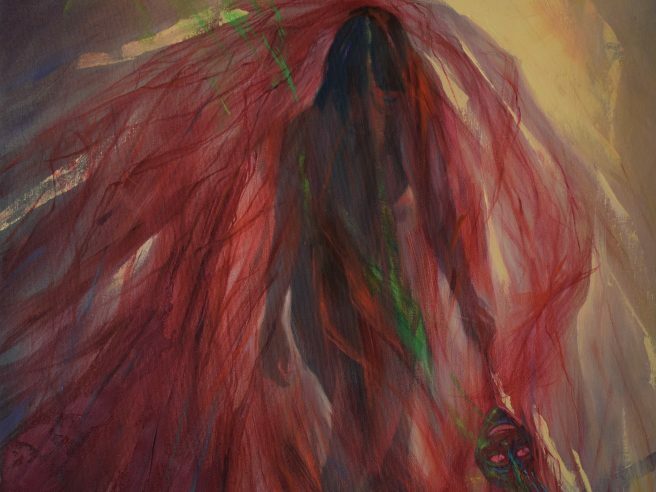 Although ticket prices are reduced for Young Artists Performances, the artists are paid for their work; they are expected to perform at a high level and are given the support to do so. Our Young Artists act as covers for the main cast, stepping in when principals are indisposed. The OHP Young Artists programme was a revelation. 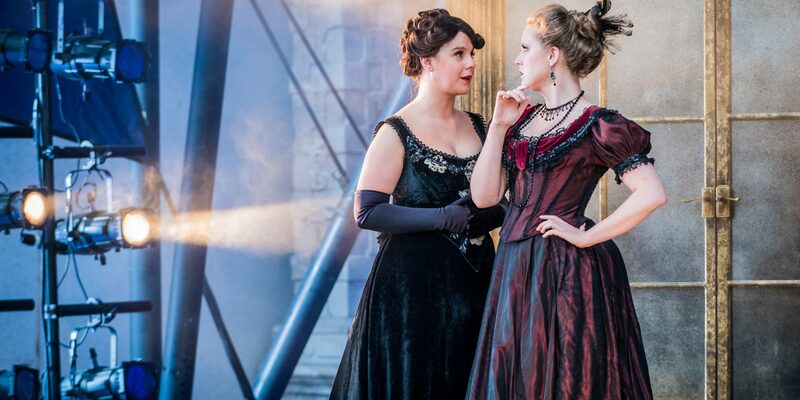 It was my first professional contract with an opera company and it provided a really supportive atmosphere to make my debut on a major London stage. Critics, agents and managers are invited to the Young Artists Performances. In 2016, 2017 and 2018, the Young Artists Performances of La bohème, Don Giovanni and La traviata sold out. 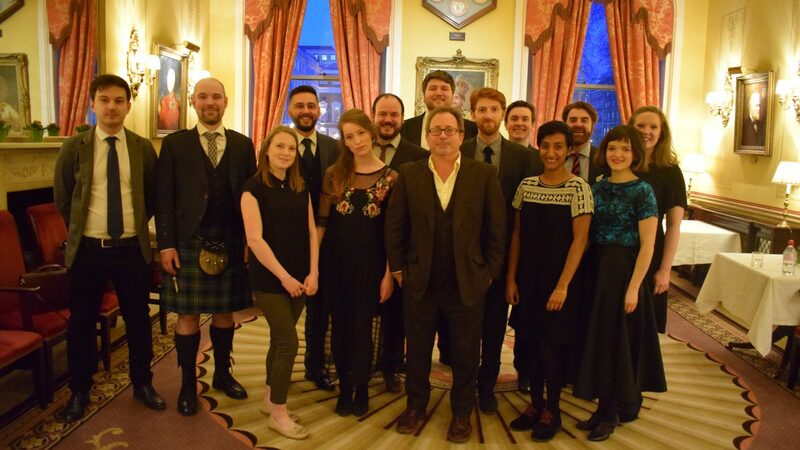 In 2016, the International Opera Awards marked the success of the OHP Young Artists Scheme with a posthumous philanthropy award to Christine Collins. In 2018, the Young Artists also performed in the inaugural Schools’ Matinee. 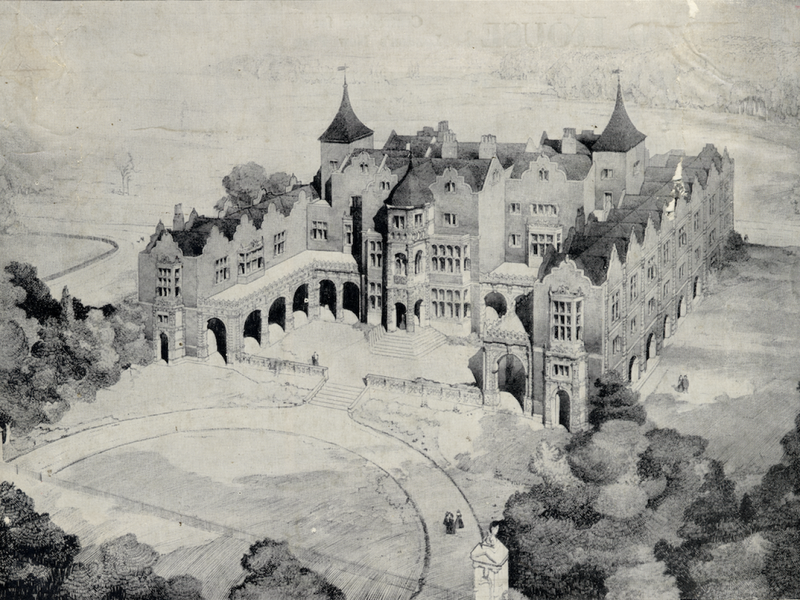 Opera Holland Park’s relationship with the Young Artists rarely ends after one season. 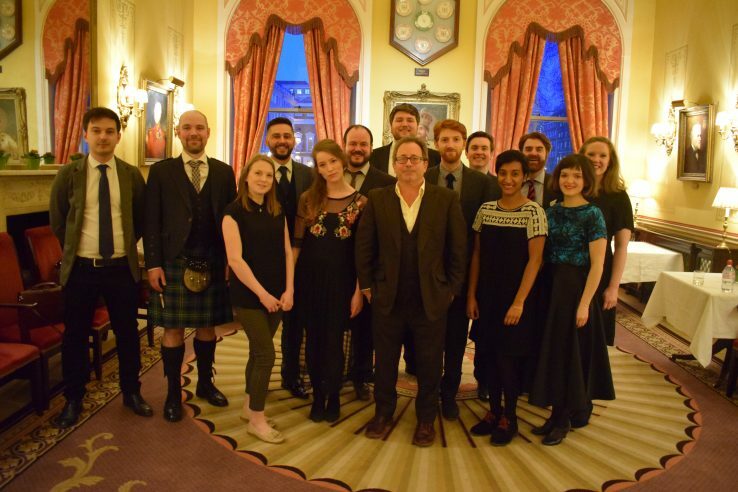 The developing careers of the conductor Matthew Kofi Waldren and the director Oliver Platt within OHP and in other companies since their debuts as Young Artists in 2012 exemplify our aims for the programme. In the 2019 Season, YA alumni will be involved in all five new productions, including Dane Lam, who will conduct L’arlesiana, John Wilkie, who will direct Il segreto di Susanna, Stephen Aviss, who will sing the role of Edmondo in Manon Lescaut, Alison Langer, who will sing the role of Oscar in Un ballo in maschera, and Laura Woods, who will sing the role of Marta in Iolanta. There is no formal application process to join the OHP Young Artists Scheme. Auditions starts in the autumn for the following year. If you would like to express your interest in applying to the scheme, please email us with your CV outlining which role or roles you would like to be considered for. 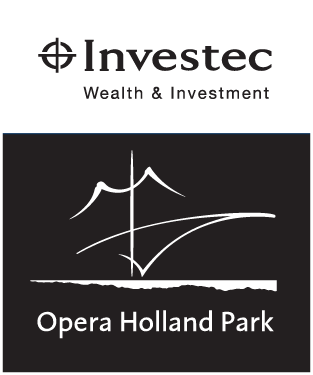 Investec Opera Holland Park is delighted to announce the 2019 Young Artists, who will be showcased in a performance of Verdi’s Un ballo in maschera on 28 June. Opera Holland Park have worked with over 100 individuals as part of our Young Artists Scheme since its launch in 2012. Here you will find a full list of alumni. The Opera Holland Park Chorus has been praised for its dynamism, versatility and commitment on stage. On this page you'll find out more about how to apply and information about upcoming shows.